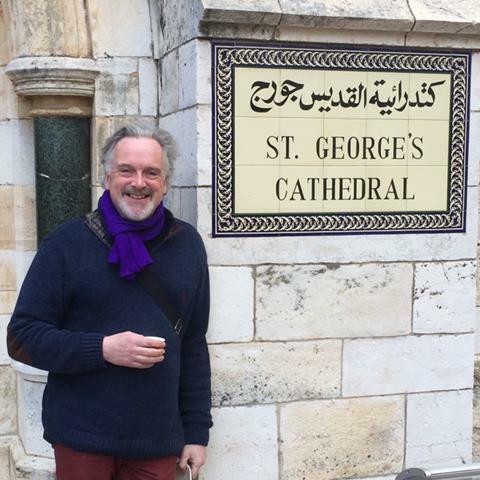 Our Dean returns from his sabbatical leave at the start of February, so this will be my last word from the Sub-Dean’s Corner. I am grateful to all my colleagues who have worked so well together to keep the Cathedral running smoothly during his absence. We have a wonderful staff team here and enjoy one another’s company. Though there are times when the work pressure is heavy, there is always a lot of laughter too. It helps if you are working towards a common vision, as each person’s daily work and decisions then relate well with those of others. It helps if each person’s job and areas of responsibility are clear and the relationship between that and others’ jobs is spelled out. And it helps if people respect one another, both as people and as people in role in the workplace. I learned some of this from the Grubb Institute’s work which connects organisational dynamics, systems thinking and integral psychology. The foundational work on behaviour in society and organisations can be downloaded in publications on their website. Their clarification of the difference between being a person, finding, making and taking a role and operating within a system is very helpful. So when conflict arises in your workplace, as it will in all workplaces, ask yourself: Is this about me, my role or my organisation? We live together; isn’t it great? As I write, we have just spent the week marking Holocaust Memorial Day in Greater Manchester. I do mean a week to mark a day, because there have been various creative events around Manchester and last Thursday 24 Jan, we had the privilege of hosting the first HMD for Greater Manchester Combined Authority. As with other such events, this one was deeply moving and it encouraged all who attended to promote awareness of the Holocaust and the subsequent genocides that have marred so much of the 20th century. 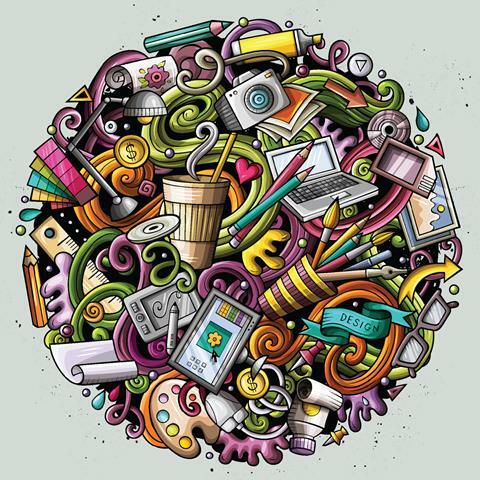 Perhaps the most important attitude and awareness change to work on is our own. It is so much easier to think that this is something that ‘others’ need to do. But the harder, yet more real, part is changing the way we ourselves think and behave. We who live in GM have so many opportunities to share our lives with those who are different from us: in culture, ethnicity, faith, sexual orientation, history and so on. We also have the experience of living together with difference, living in communities of diversity, communities that are made up of people who are all different from one another. The paradox is that as we live with such diversity, we actually discover how similar we all are. As the late Jo Cox MP taught us: we have so much in common. All this is well known and widely agreed. But, may I invite us to keep building ‘normal diversity’ into our everyday lives. How? By the simplest of actions: make friends, meet for coffee or lunch, go for a walk together. On Monday 4 February 2019 (2.00pm-4.30pm) the Challenging Hate Forum holds another of its popular free events in support of Hate Crime Awareness Week. This year’s event is entitled 'Bringing Communities Together with Hobbies' and there will the opportunity for everyone to try out some fun activities e.g. art, crafts, creative writing and singing. The aim is to promote community cohesion amongst the many diverse communities in Greater Manchester by bringing people together to share some fun activities. There will be special guest speakers and updates on hate crime in Greater Manchester. Afternoon Tea will be served and there will be information stalls and networking. This FREE event is open to the public –all welcome! 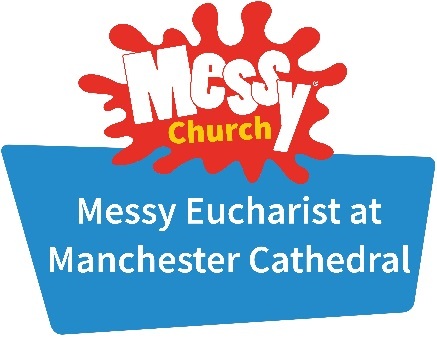 On Saturday the 2 March we invite you to join us for Messy Eucharist at Manchester Cathedral. We’ll begin with breakfast together at 9.30am followed by the usual Messy activities, ending with a celebration sharing Communion together. If you want to see Messy Church in action this is a great opportunity to do so. You’ll be able to ask questions and network with others. Everyone is invited! All we ask is that you book by letting us know the number of adults and children in your group. For more information contact Karen Beal, Diocesan Children’s Officer 0161 828 1433. Fifty years later, former Chetham’s students fill concert halls across the world – as performers, as influencers, and as audiences. Over half a century that small revolution has rippled across the musical landscape and created a step change in music education, accessibility and ideals. Today, Chetham’s educates over 300 young musicians aged 8-18 from across the UK and beyond, including the choristers of Manchester Cathedral. Students enjoy performance opportunities throughout the year: from free daily Lunchtime Concerts in school, to recitals across the region including Music for a While, a series of concerts held at Manchester Cathedral in aid of the homeless people of Manchester. Larger scale concerts by the School’s acclaimed Symphony Orchestra and Big Bands take place in the superb new Stoller Hall and at venues nationwide. 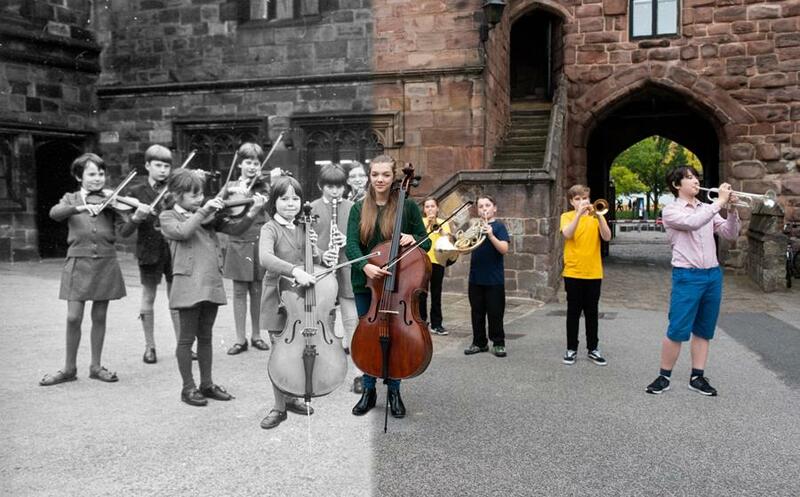 Throughout 2019, Chetham’s celebrates its half century with a series of fifty concerts by student and alumni musicians, featuring chamber music, orchestras, folk and Jazz. Highlights include the Striking Gold Piano Series, including Leon McCawley, Peter Donohoe and Paul Lewis; This Woman’s Work, celebrating the vital role of women in music; and in July, Mahler’s magnificent Symphony No. 8 at The Bridgewater Hall, drawing together Chetham’s Symphony Orchestra with the School’s many friends from around the world. 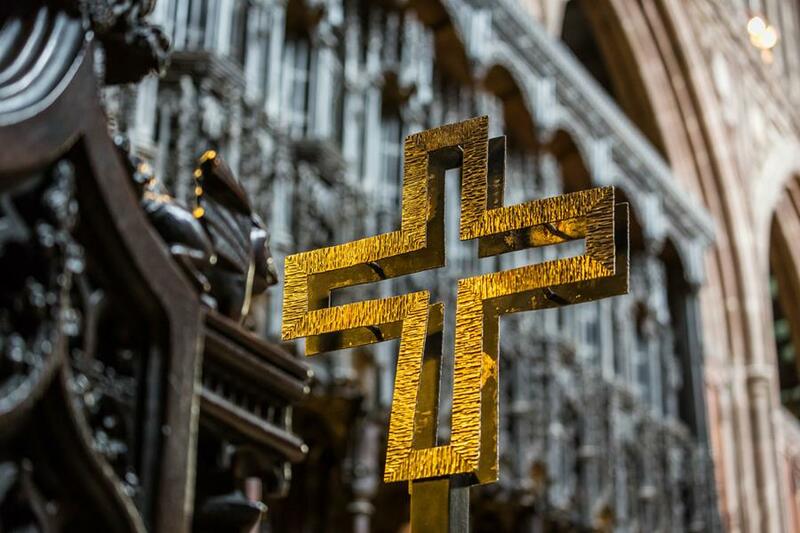 Come along to the Creation Station at Manchester Cathedral where there will be plenty of crafts and activities looking at how the Cathedral was built and decorated for families to enjoy. Can’t make it? Discover the Cathedral with our FREE Explorer Trail, available throughout the holidays (please do ring to check availability if you are making a special journey). no medicine for the children. words, but who is listening? Our lives are linked to their lives. Their lives are linked to our lives. This poem is made from recycled words. Please join us for our ‘Changing the World through Fairtrade’ event at the Cathedral on 22 February 2019. 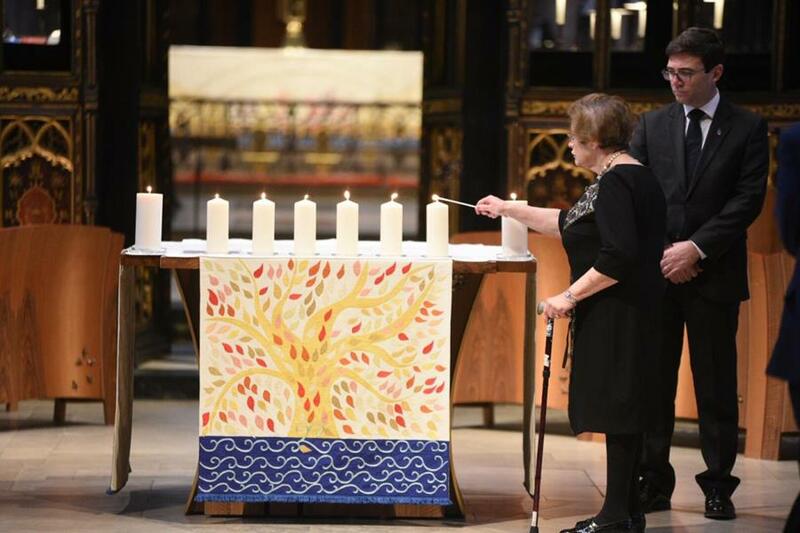 Thirteen years ago, when more than half of our churches had agreed to using and promoting Fairtrade products, Manchester Cathedral hosted a service to mark our accreditation as a Fairtrade Diocese. Together we affirmed support for producers from some of the poorest countries in the world and committed to working for change. Today Fairtrade is believed to make a real difference to the lives of more than 1.65 million farmers and workers in 74 developing countries. Yet a positive future for Fairtrade cannot be taken for granted. Vulnerable producers still experience exploitation and inadequate pay. 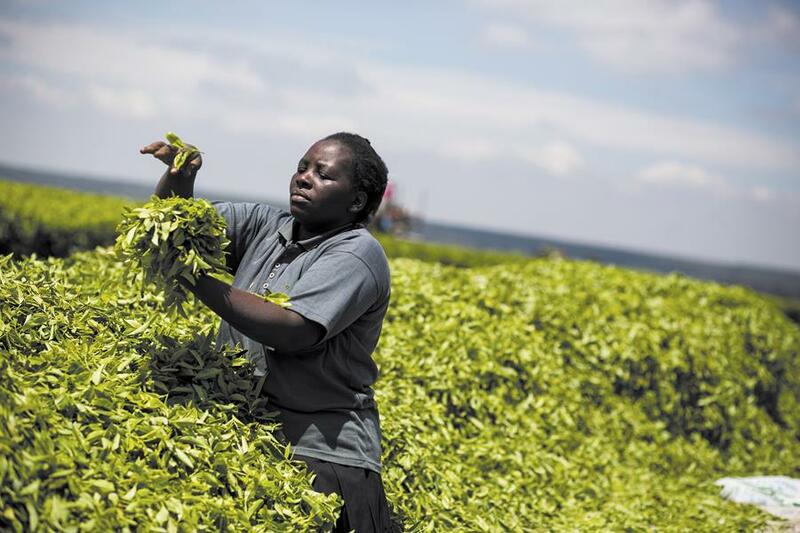 The restructuring of Traidcraft, buyers’ retreat from the Fairtrade Mark, and Brexit uncertainties indicate new challenges. Fair pay enabling workers, their families and communities to lead dignified lives must remain a priority for Fairtrade supporters within our churches and beyond. In order to reaffirm our commitment Manchester Cathedral, working with the diocesan Just Change Group, will host a celebration of Fairtrade on Friday 22 February (10am to 4pm). It will take place on the eve of the annual Fairtrade Fortnight, when thousands of individuals, companies and groups across the UK come together to celebrate the people who grow our food. In Fairtrade Fortnight 2019 the focus is on the people – in particular the women – who grow the cocoa in the chocolate we enjoy. Our celebration will begin with speakers including Bishop Mark Ashcroft, Councillor June Hitchen, the Lord Mayor of Manchester, Councillor Rabnawaz Akbar and a keynote speaker from the Fairtrade Foundation. The morning will also include songs and videos reflecting what is happening in the world today around Fairtrade and opportunities to ask questions and engage with the speakers. In the afternoon, you will be able to choose from workshops exploring Fairtrade through art, poetry and campaigning. You will also have the opportunity to buy gifts and delicious foods from a variety of Fairtrade stalls. In keeping with the focus of Fairtrade Fortnight 2019, you may expect chocolate and chocolate-tasting to feature prominently on the day! Fairtrade supporters from churches, other faith groups, and communities across Greater Manchester are warmly invited to join this fun and educational event. Children and parents seeking activities to enjoy together over the half-term break are especially welcome since throughout the day Karen Beal, Diocesan Children’s Work Officer, will run a lively programme of children’s activities. Adult and child supporters are welcome to join for the whole day (10am to 4.00pm). They are also welcome to attend for part, but please be sure to register your attendance. So do save the date, share the event with friends, and sign up! We welcome you to join us for one of the best free concerts in the city; talented musicians, a fantastic setting and friendly atmosphere, all served up with complimentary tea and cake after the performance. 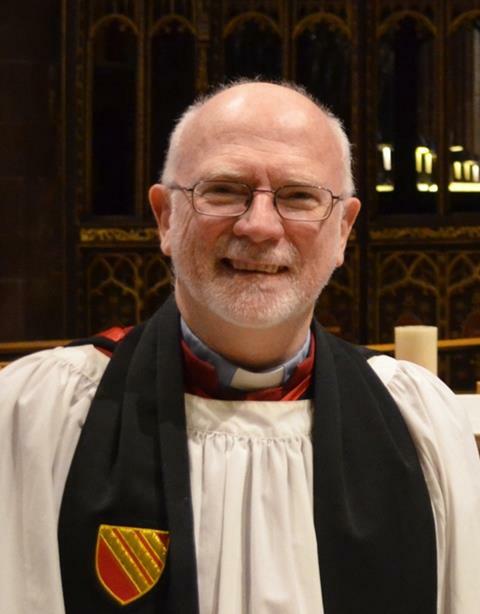 Steven Hilton will join our clergy team at the end of June when he’s ordained Deacon. 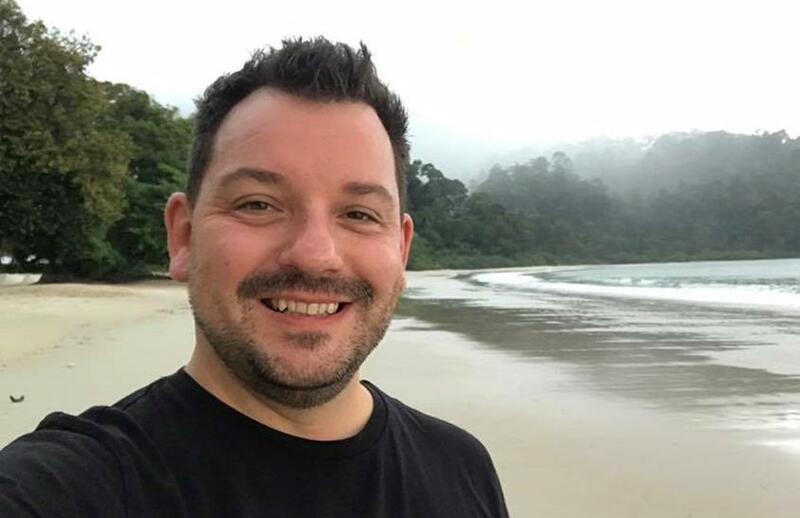 Steven has been in training and formation at Ripon College Cuddesdon and is soon to finish his MTh in Applied Theology at the University of Oxford. Groundhog Day. It’s a study in how we ought to progress in life with right intent, right thought and right action. My main hobby is epicure, and my complementary one is working it off! What was the last book you enjoyed? My reading these days is mainly religion and law. I find it difficult to settle into novels. Hanif Kureishi’s collection of short stories Love + Hate was a joy. I play a few, a couple very well, keyboards very badly. It was my vocal chords that gave me a living prior to ordination. No, but the neighbours’pets seem to have cottoned on to this. 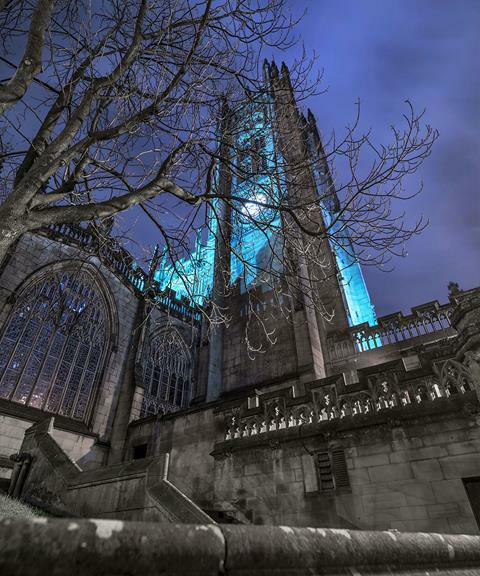 There are always lots of exciting events taking place at Manchester Cathedral. From our regular daily services sung by the Cathedral Choirs to Vintage Fairs, there is something for everyone. Visit our ‘What's On’ page. The Cathedral clergy and staff can be contacted via the Cathedral Office on 0161 833 2220 or via the Who's Who page on our website. You're receiving this newsletter because you signed up through one of our forms.